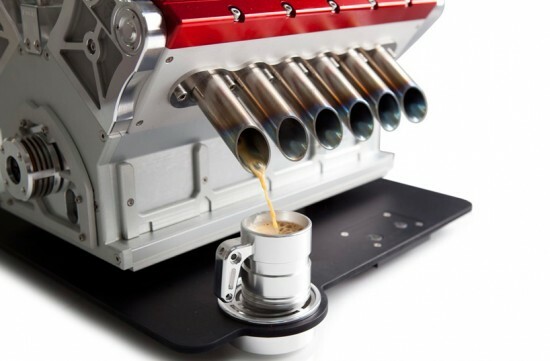 And just when you thought nothing gets more potent than an espresso shot, we stumbled across this extremely powerful coffee machine that guarantees to tank you up good! 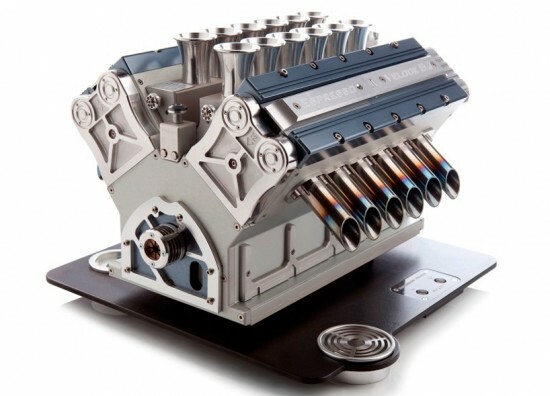 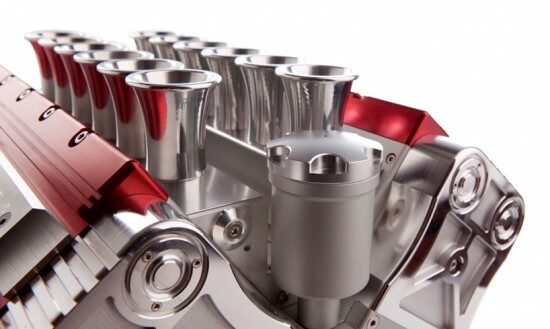 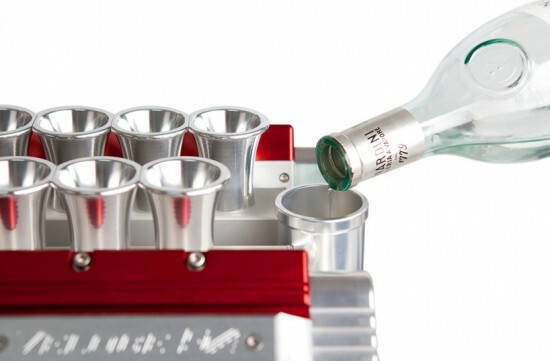 By Espresso Veloce, the V12 espresso machine is just what its name suggests, a coffee machine carved out of a V12 engine! 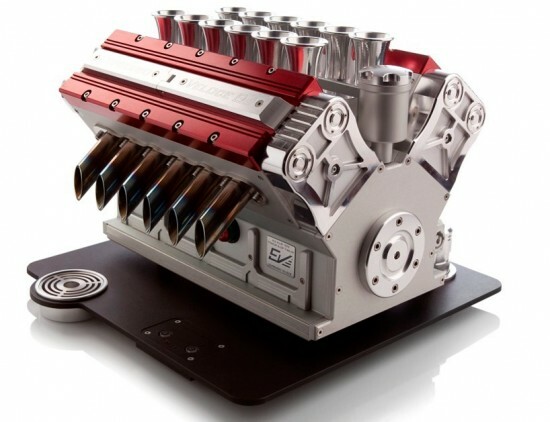 Built as a tribute to the Grand Prix engines used in the 1990s, this coffee machine is the perfect fusion of supercars and caffeine. 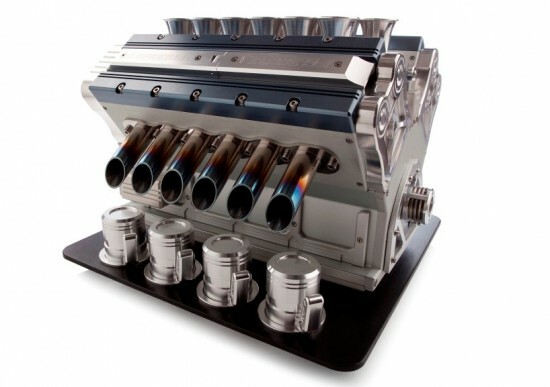 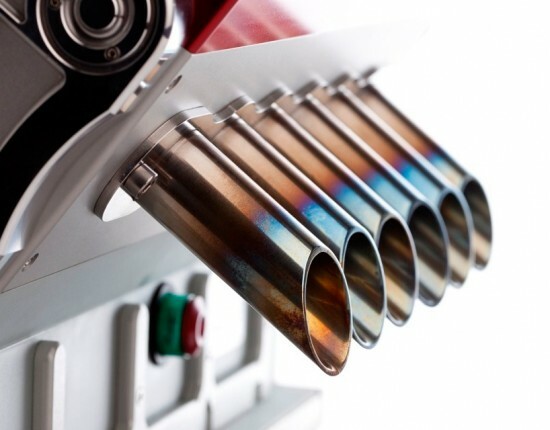 Complete with titanium exhaust pipes, as well as an ‘oil reservoir’ at the top of the engine block, this coffee machine will make you roar with energy, as loud as a V12 engine every morning! 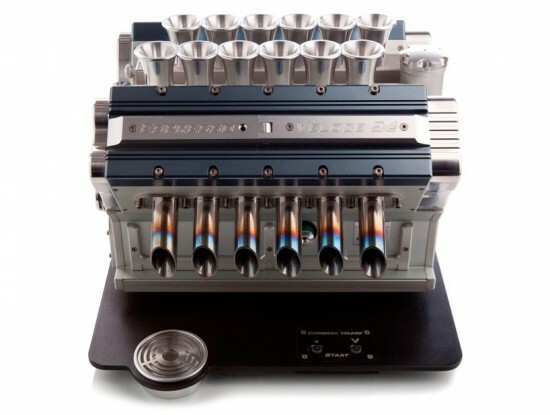 The machine is also available in V8 and carbon-black versions for those looking for a little more non-conformity.